Tudor 3 Branch Cast Iron Garden Lamp. 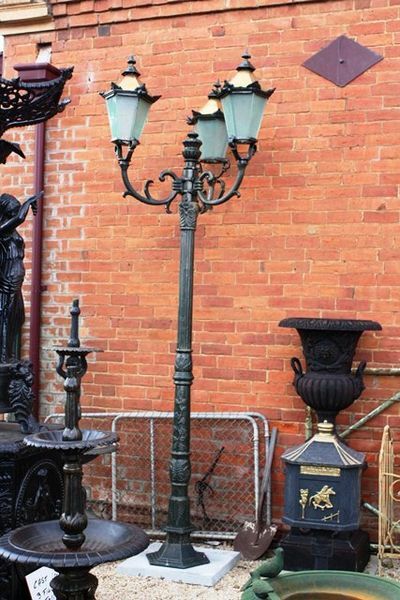 Tudor 3 Branch Cast Iron Garden Lamp..
310cm high. approx weight 150kg.